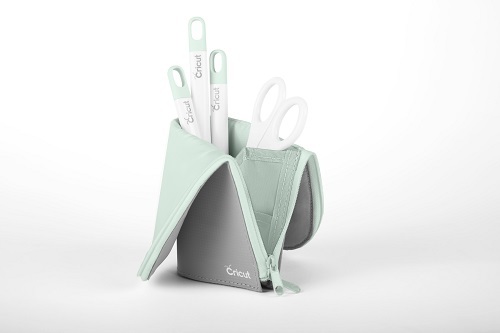 This post contains products provided by Cricut. All opinions are our own. We also have affiliate links to exact products used. You can read more about it in our policy disclosure. As always, thank you for the support. You guys! 2018 is right around the corner, can you even believe it? I’m ready for a new year and already getting ready to celebrate. New Years Eve is the time to bring out all the sparkle, glitter and shimmer. We are sharing our DIY New Years Eve party decorations all done with Cricut. We love Christmas!! And we love finding way to make Christmas time awesome for our kids. Recently we found out Circut made sticker paper and we brainstormed the cutest present tag idea! You also have a chance to win your very own Cricut Maker Machine! If you know us at all, you know that we LOVE all things Disney! Our kids are also huge Disney fans. So when thinking of making a cute Christmas shirt with our Cricut, you know we’d have to include the mouse himself. Thankfully with Cricut, our brainstorm quickly became a reality with a few modifications is Design Space. And we adore the final product! Rest assured, we’ll be on the nice list with this darling shirt! Feel free to use our design found here. This post contains products provided by Oriental Trading. All opinions are our own. This post may contain affiliate links. You can read more about it in our policy disclosure. And as always, thank you for the support. I adore all things Christmas! My very favorite Christmas movie of all time is “White Christmas!” I’m pretty sure I could watch that on a loop and never get tired of it! In fact, that movie was on in the hospital room while my mom was in labor with me! (Any other Christmas babies out there?? December 23rd here!) So you could say my love of “White Christmas” started at birth. With that being said, the time era of that movie was my inspiration for this party. I love how I was able to find such fun decorations at Oriental Trading, even using some for a different purpose than intended. Doesn’t the glow of that Christmas tree have you ready to put up all of your Christmas decorations? Red and blue might be my new favorite holiday color combination! Christmas is a really busy time-we all know that! My go-to gift for teachers are gift cards, and honestly, we asked a few and that is the gift they prefer. We decided to make a cute gift card holder for our teachers to enjoy on their own Christmas break. 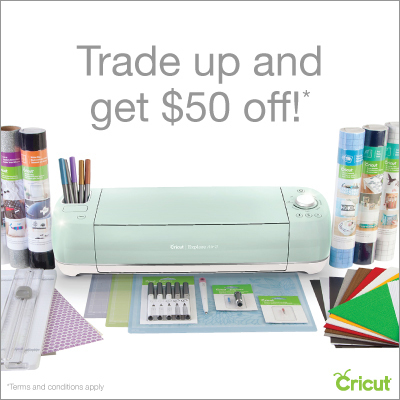 Also, enter to win a Cricut Maker! This post may contain affiliate links. You can read more about it in our policy disclosure. And as always, thank you for the support. We decided to join Laura Kelly on her annual Popcorn Box Blog Hop! This year we used products from World Market, Oriental Trading, Kunin Group, Expressionery, Ellison/Sizzix, and Udderly Smooth. We had one rule: to use the popcorn box. We could do whatever we want and of course, we wanted a Disney twist! Also, you have a chance to win a Sizzix Big Shot Machine with tools and Cutting Pads!! Our popcorn box looks like a tombstone, right? Did you know it’s a tombstone from The Haunted Mansion at Disneyland? I was perusing the Target Dollar Spot as I always do. I mean, who doesn’t? That place is the bomb. (Do people use “the bomb” anymore?) I spotted these placemats and instantly thought this would make a great throw pillow. With a black and white-ish pattern and poms; it really made the best combo. Special thanks to Oriental Trading for these products and inspiring these games. All thoughts and opinions are our own. This post may also include affiliate links. Please read our disclosure and thanks for your support! For me, the Fouth of July is always spent with family. Whether it’s swimming or playing games or watching fireworks, we are always together. I remember one year we played a bunch of simple games with the kids and had a blast. It wasn’t a ton of work and it was fun; which is a win for me! We thought we show off some family fun you could have with your own family this Fourth of July and decided to partner with one of our favorite companies, Oriental Trading! Lara and I both have a group of amazing girlfriends and we love to find new ways to get the ladies together to hang out. Fourth of July is around the corner and we thought it would be a great holiday to base our next girls’ night out around. Social Artworking to the rescue!! We’ve used them before for my daughter’s birthday party last year and it was SO much fun, we knew our friends would have a blast! We decided to call our gathering the “Ladies of Liberty Patriotic Paint Party” knowing that our girls are always down for good theme. Social Artworking makes parties like this easy and painless. 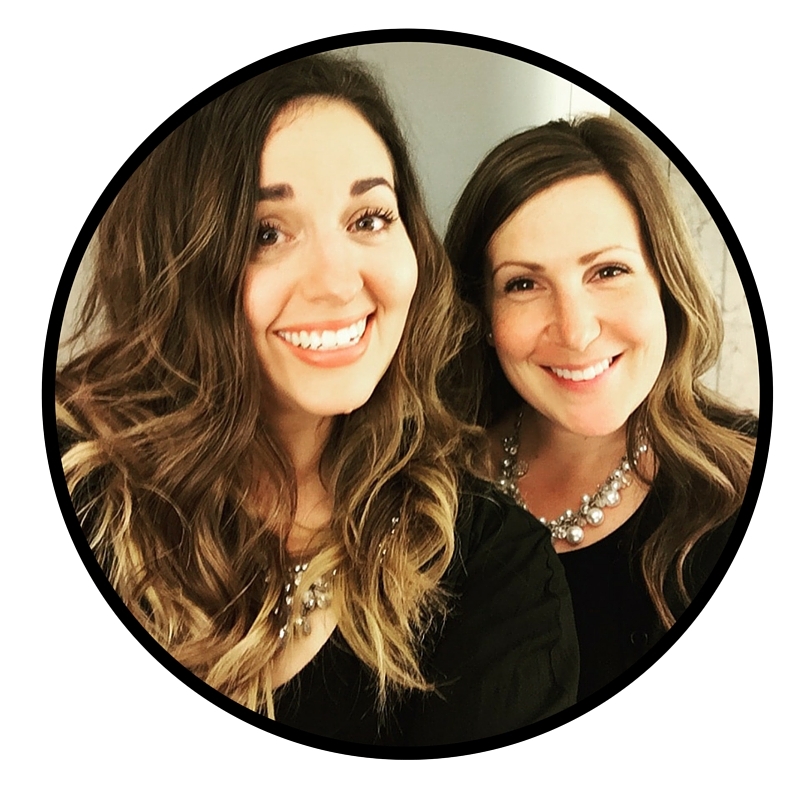 They have consultants you can work with to help you plan your party or you can go online to put your own party together like we did! It all started with the cutest set of paper plates I found at Michael’s. I couldn’t help but want to plan a party around them. And Mother’s Day is a perfect reason to celebrate! My kids love to have fancy holiday meals. Thankfully, their definition of fancy just means we all eat at the table together on real plates, so the other details are left for me to go as easy or complicated as I like. With baseball/softball season in full swing, life has been really hectic so the Target Dollar Spot came to my rescue as I threw this little brunch together. My table set up is fairly simple, using some of my favorite go-to’s: my simple white plates, my water goblets, and gold silverware.